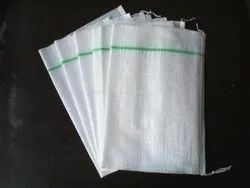 Pioneers in the industry, we offer hdpe bags from India. We offer our clients a wide range in our bulk bags section. They are used in bulk packaging of products. full open top / flat bottom bags.